Need a restaurant recommendation? You have come to the right place! It was time to update this post because so much has changed. This Bliss List is not a ranking of what I consider “the best” restaurants in Atlanta or an exhaustive list because I am sure I left something out. It’s simply a compilation of where I am currently eating often in case you need a fresh idea for your next meal. I’ve also included a link, when applicable, to anything I have written about the place if you want more information. Recommended dishes: Meat! Also, spicy noodle soup. The special combo at 9292 in Duluth. Recommended dishes: All the meats. Recommended dishes: N/A. Menu changes often. A selection of dishes at Best BBQ. Recommended dishes: Brisket, ribs, chicken, and any sides. Recommended dishes: Any of the dim-sum dishes and stir-fried noodles. 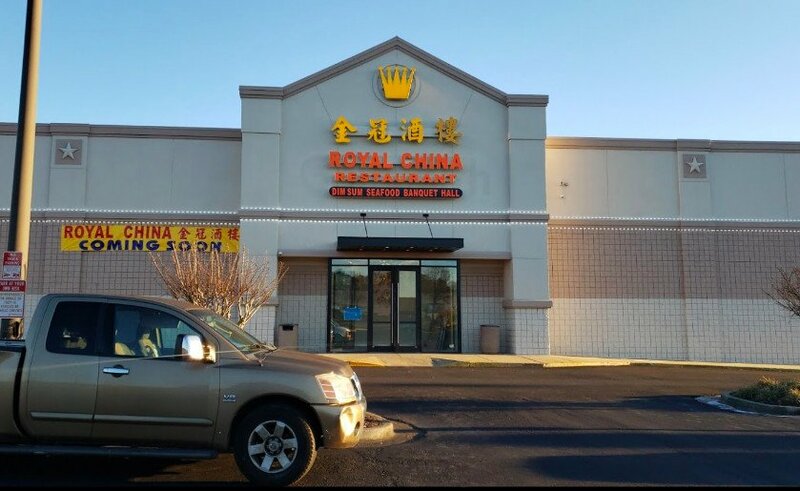 Relevant articles: Exciting Dim Sum at Best BBQ and Dim sum powerhouse Best BBQ opens a new stall on Buford Highway. Recommended dishes: Any of the pasta dishes. Recommended dishes: Fried chicken, fried pork chops, and oxtails. Recommended dishes: Omelet, pancakes, steak frites, and burger. Recommended dishes: Mezze platter, falafel, and kabobs. Recommended dishes: Chaat and thali. Frito Pie from the Fox Bros. Recommended dishes: Chili and cheese covered tater tots, Frito pie, beef rib, pork ribs, cole slaw, mac and cheese, burger, and dessert. Recommended dishes: cheesesteak, GRINDER (my favorite sandwich in Atlanta), meatball sub, cauliflower bahn mi, and burger. Recommended dishes: Any of the chicken dishes, baked pasta, chicken soup, and salad. Ribeye on the grill at Hanil Kwan. I ordered all of the noodles from #Mamak via @postmates. The meat sick at One eared Stag. Relevant articles: Is O4W Pizza’s new location worth the drive to Duluth? The nachos at Red Pepper on Briarcliff. Any day that starts with sunflowers from @sarah_donuts is a good day. We ordered eight pastas, two risottos, one veal, and six appetizers for eight people @sottosottoatl. They were all super tasty. Sotto Sotto never gets old and it’s always great to celebrate a dear friend. The tagliatelle with cream, ham, and peas was my fave). Laotian for lunch. So fresh, so clean. The roast chicken sandwich with salad @starprovisions. The Reuben at The General Muir. Relevant articles: Thank U Chicken crushes Atlanta’s Korean fried chicken game. Relevant articles: The Glutton at large: Atlanta sushi roundup (February 2013). Relevant articles: First Look: Umi (July 2013). The Nana’s pizza at Varasano’s.